Jenny of Elefantz asked me to design a new style block from a traditional block. 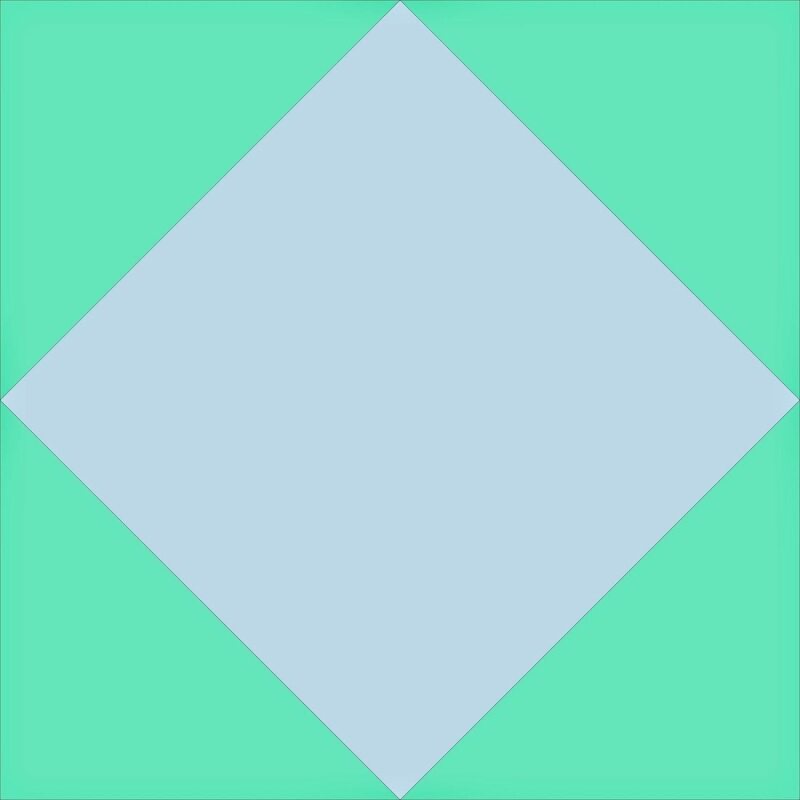 I chose the simple diamond in the square block and made it into a 5-patch block, utilising the versatility of the four framing triangles and the centre diamond to make Shark Fins. I sent Jenny the pattern instructions and watched closely the IG feed of @jennyofelefantz to see it all come together. The 15″ x 15″ finished block is a great scrap buster. While I used needle turned appliqué, you can use your favourite technique. Jenny has fused the fins and will machine stitch around each fin. 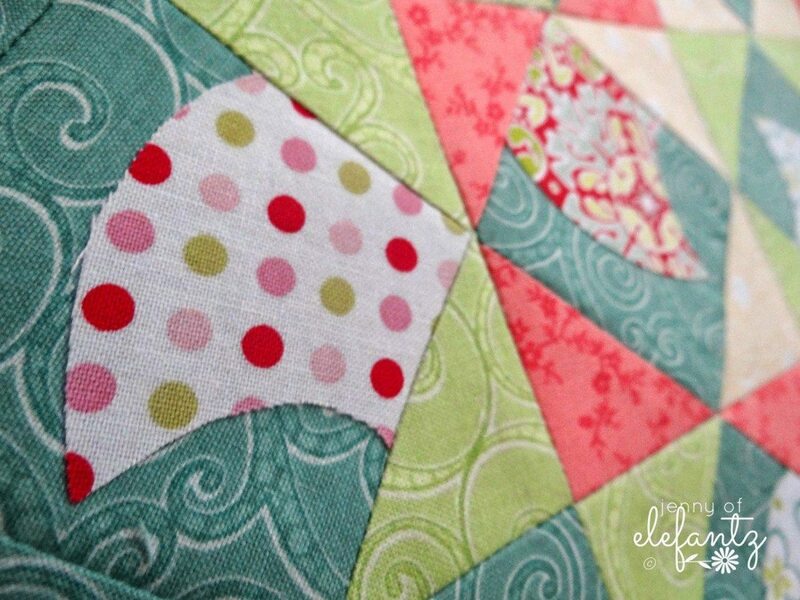 This is the prototype block I made while travelling with fabrics I had on hand. 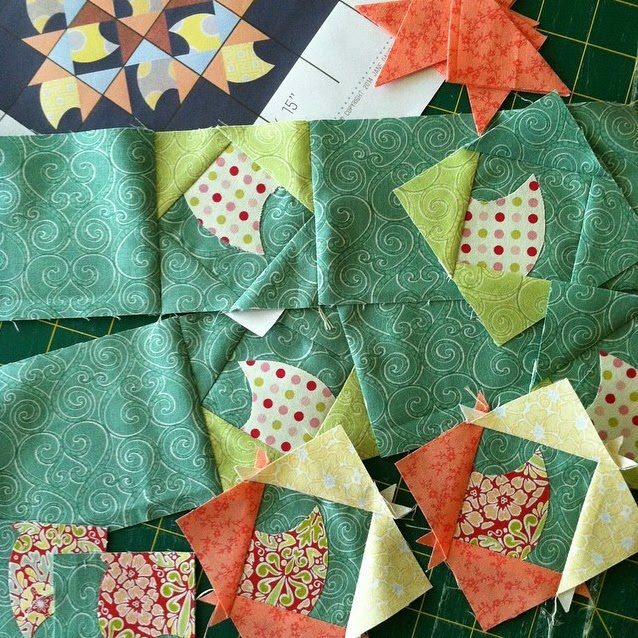 Notice I have changed the layout of the fabrics for the corner triangles to produce a different design. Why the name Shark Fins, apart from the obvious shape of the appliqué pieces, there has been an increase of shark sightings along our coast line this summer. I could almost imagine them doing a shark synchronised swimming formation as they wander up and down the coast. 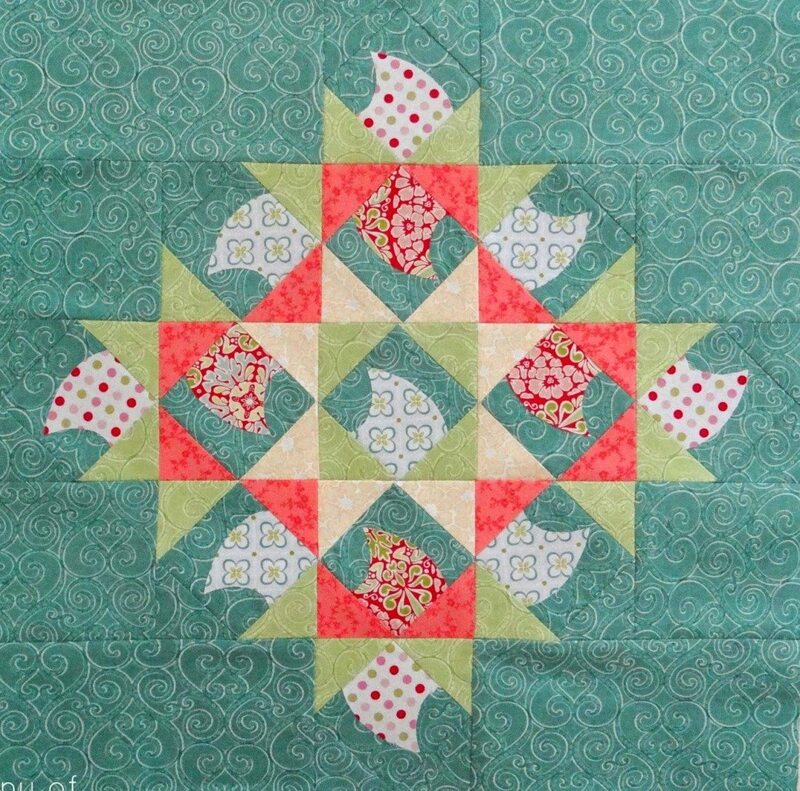 Jenny will have some great tips on her blog on how to make this block and we would love to see your blocks when you are finished. 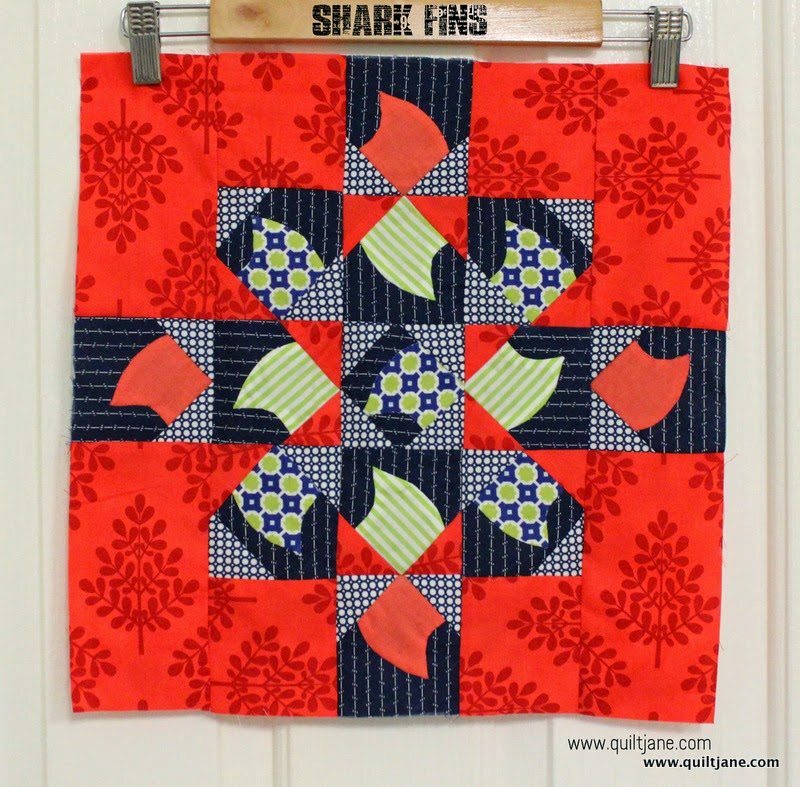 Use #SharkFinsBlock and @jennyofelefantz and@quiltjane on IG, twitter or FB. Pattern can be downloaded from here. This is beautiful Jane! I love the colors of the top one. Your work continues to blow me away! Really gorgeous! You are very creative!